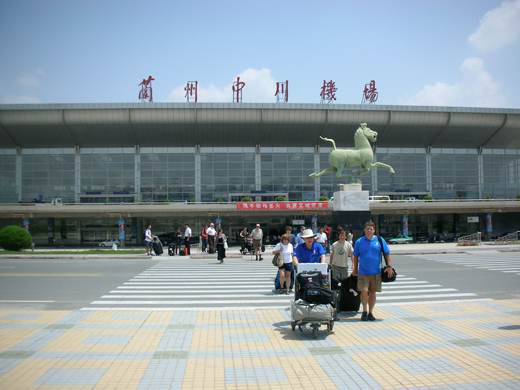 It was opened in 1970 and serves as a major air hub for the province of Gansu and western China. Currently it serves a total of 35 air routes within China. CAUTION Do not mistake arpt access road lgts for rwy lgts. Bird haz.